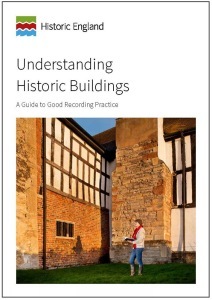 This Historic England guidance sets out the process of investigating and recording historic buildings for the purposes of historical understanding. It aims to assist professional practitioners and curators, managers of heritage assets, academics, students and volunteer recorders in compiling or commissioning records that are accurate and suited to the purposes for which they are intended. For those undertaking recording themselves it provides practical advice on surveying, photography and report writing. It also assists those managing the built environment to set appropriate specifications for the recording of historic buildings by others.